1. Whey Protein: As you workout, you break down muscle. In order for your muscle to grow in size and strength you need to feed it with the proper amount of protein and amino acids. Whey protein is perfect for this. Whey is a fast digesting protein that is great for both pre and post workout. Whey is derived from Milk and has a high level of Branch Chain Amino Acids. Since Whey digests so quickly, it is utilized because it get’s into your muscles fast to start repairing and building new muscle. 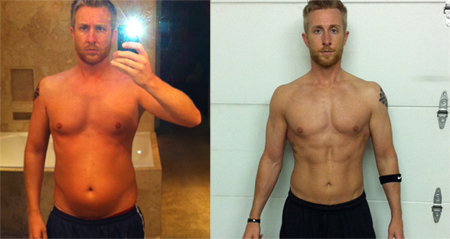 How to Use: I recommend using whey protein pre and post workout. I usually take 1 scoop of whey protein 45-60 mins pre workout. Post workout I take another scoop of whey protein in my recovery drink. You can take 1-3 scoops daily depending on your protein goals. Whey protein Isolate is the higher quality form that you should look for. 2. Casein Protein: The other protein that is derived from milk, Casein Protein differs from Whey in that it is slow digesting. Slow digesting protein, like Casein is great for mid day snacks and right before bed. Because it digests slowly your body will be able to utilize the amino acids for a long period of time, helping to feed your muscles while you sleep and recover. Some studies have even shown that Whey+Casein protein together can be beneficial over straight whey alone, post workout! 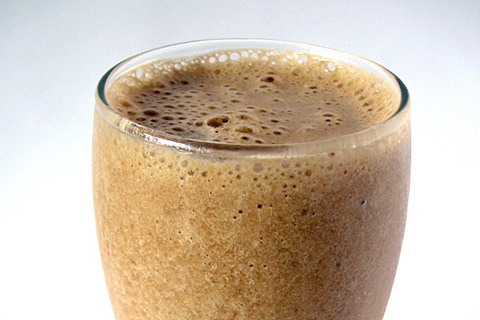 Protein powder blends can be a great way to get both Whey and Casein together. How to Use: Take 1 scoop of Casein protein before bed or add it to your post workout shake. Look for micellar casein, the slowest digesting form of casein you can find. 3. Creatine: Creatine is most responsible for increasing ATP, the major source of energy for cellular reactions in your muscles. Increasing this makes it so you can perform more sets and lift heavier weights to gain muscle mass. Creatine usually comes in powder form but is also found in pill form as well. Creatine Monohydrate is the most typical and well researched of all the different forms of creatine. Other forms include, Kre-Alkalyn, Creatine ethyl ester, and Con-Crete. 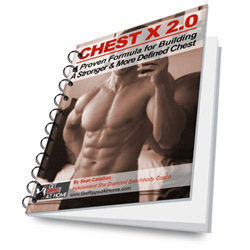 Most of these forms were made to limit bloating, the need to cycle and the need to do a loading phase which can come from Creatine Monohydrate. How to Use: On training days take 2-5 grams of creatine pre workout, and take another 2-5 grams post workout. On Non-Training Days take 2-5 grams with breakfast. This can be taken with your pre and post workout shakes. Be sure to drink plenty of water while taking creatine. 4. Recovery Drink: Recovery is an essential part of gaining new muscle. The only way we can grow is to help our muscles recover as quickly as possible. 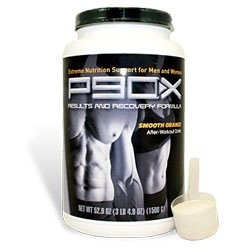 This is why I love the P90X Recovery Drink. As we workout we lose muscle glycogen which is basically energy stores that our muscles need to function. Ever seen the video of the Iron Man runners that can go another step…that is called glycogen depletion. In order to recovery quickly our bodies needs a simple carb to help restore glycogen as quickly as possible. That is exactly what the p90X recovery drink does. By taking this our bodies can also shuttle in the whey protein that is paired with it in order to get protein to the muscle for protein synthesis as quickly as possible. For more info on Post-Workout Nutrition check out my post all about it HERE. How to Use: Take 1 scoop with your protein powder post workout, on regular workout days and 2 scoops on intense workout days. 5. BCAA’s + Glutamine: Branched-chain amino acids refers to leucine, isoleucine and valine, the most important amino acids for repairing and building muscle tissue. Leucine is the most critical of the three, as research shows that it can stimulate muscle protein synthesis on its own. Yet it’s still best to take all three together, since they work in synergy. Glutamine is the most abundant amino acid in our muscles and is used while we workout. It helps our immune system and helps us recover more quickly. 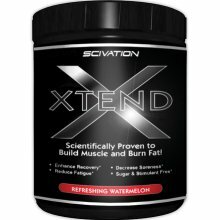 A product like Xtend by Scivation is one of my favorites because it contains the 2:1:1 ratio needed. 6. Fish Oil: Omega 3s are an essential part of our everyday health. Omega 3s are now being researched more than any other vitamin/mineral and there are new benefits coming out every month about it. Not only does it help our bodies function correctly, reduce inflammation, help with heart health, but it has also how been talked about as a factor to protein synthesis. I take Core Omegas everyday to help with all around health. If your looking to add more healthy fats into your diet then look at Omega 3s. How to Use: Take 2-5 grams daily with breakfast. 8. Multivitamin: One of the most overlooked supplements in training is a multivitamin. In order for your body to function at it’s highest level you need to have all the proper vitamins and minerals that your body needs. Nutrition is key to this but for most of us we don’t eat properly enough to get all that we need. This is why a multivitamin is essential for this. We need these to survive, so how could your body possibly build muscle at its best without them? 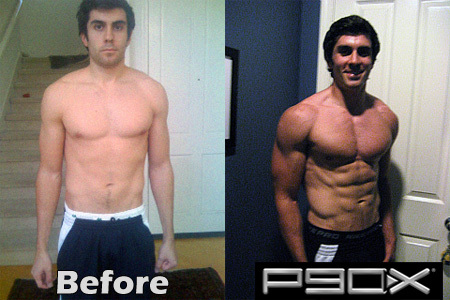 I like the P90X Multivitamin. 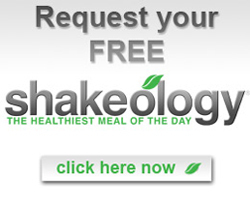 I have also taken Shakeology as a multivitamin as well. 9. 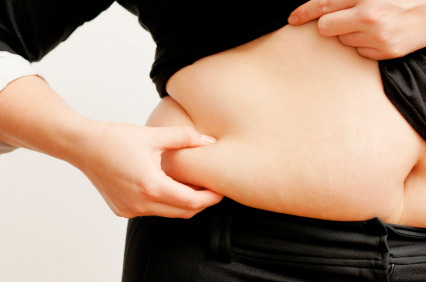 Weight Gainer or Meal Replacement: The number one people have with gaining mass is not getting enough calories. I know that for some of of you skinny guys out there it is hard to eat enough calories to gain weight. 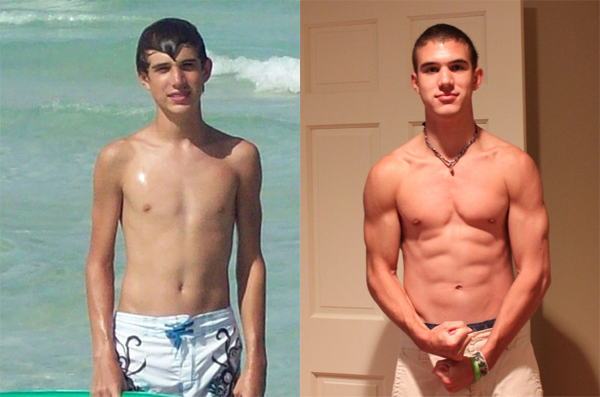 This is why there are weight gainers. Weight gainers are basically an easier way to get high amounts of calories. It is much easier to drink calories than it is to eat them so people tend to spend lots of money on these types of supplements. The one problem I have with them is that most are just crazy amounts of sugar with very poor quality protein and fats. If your going to invest the money in a weight gainer than make sure your getting a clean product. Complex carbs, good fats, and high quality protein are key. The weight gainer should also include a good amount of fiber. Isogainer is one that I like, even though I haven’t taken it myself. 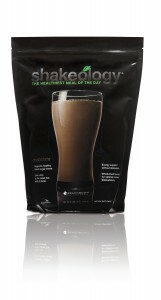 I prefer a meal replacement drink like Shakeology. Shakeology is great because it is chalk full of vitamins, minerals, antioxidants, protein, pre and pro biotics, and fruits and veggies. I also like it because I can add my own foods into it to make it have more calories. Adding a scoop of Whey, a scoop of peanut butter and a banana is a great way to add high quality food to your diet. How to Use: Take 1 serving during the day as a meal or snack. 9. Pre-Workouts: Lastly we get to Pre-workout/N.O. products. 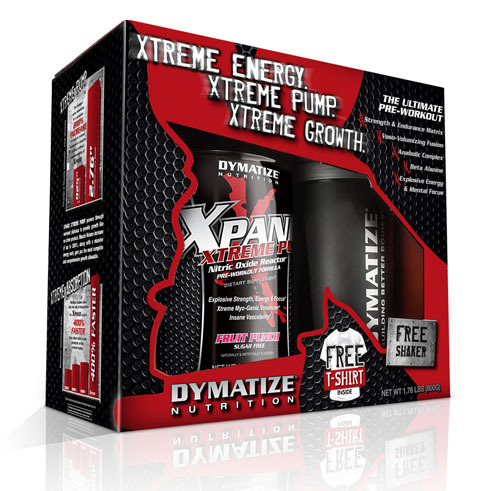 These are probably the most popular and the most controversial of all the supplements on the list. On one hand, lots of pre-workouts contain all a lot of the products people associate with gaining muscle (creatine, beta alanine, BCAAs, Argenine, caffeine) but on the other hand, most don’t contain enough of these products to make a difference. The thing I like about pre-workouts is that they do provide a boost of energy on those days where you just don’t feel up to having an intense workout. The thing I don’t like about them is that the new trend of “concentrated” scoops is basically a way to add a ton of stimulants without adding enough of the other ingredients that matter in gaining muscle. 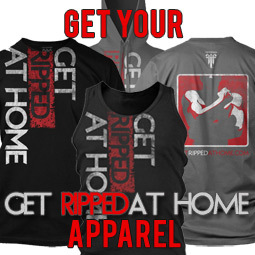 There is no way you can get enough creatine, beta alanine, argenine in a 5-8 gram scoop. So don’t be fooled. If your willing to spend $30+ on an energy boost then by all means it will definitely help you. 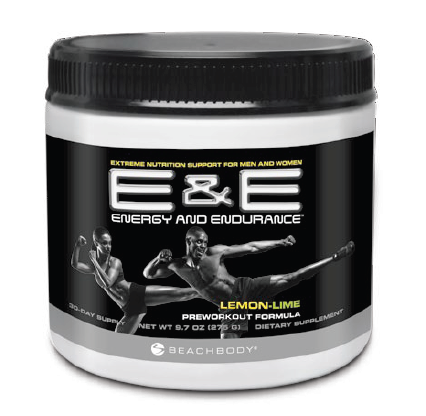 My absolute favorite right now is E&E (Energy & Endurance) by Beachbody that you can find by clicking here. 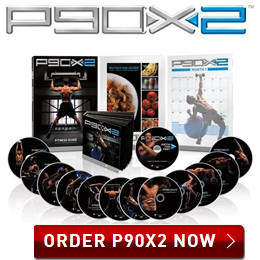 In order to gain mass with P90X you need to workout correctly, have the proper nutrition and then add any supplements to fill in the gaps that you are missing through your diet. These supplements will help you reach your goals. Please take use them responsibly. 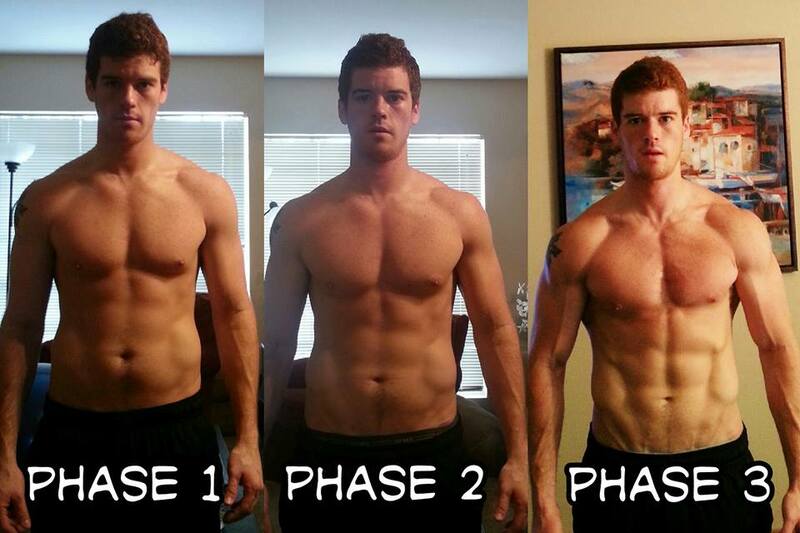 The more consistent you are with these three parts the better your results will be and the more mass you will gain with P90X. Hey Sean thanks a lot! I have been thinking about taking some BCAA's, I will definitely try some out! I put on about 30lbs with Body Beast last winter so I will be doing it again this fall and would love to add something extra. Thanks again! 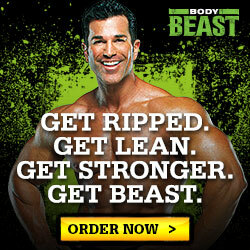 i dont understand why some needs supplements to gain musle n mass. whey protiens and all tht wood b a boost, but still you can get where you want. is there any info u could tell me that would help me understand why supplements are needed. Hey bro! So I'm looking to gain mass again, and have never taken BCAA's before. You think it's made that big of difference? I might be getting some Xtend soon! Pre-workout try Horsepower by Ultimate Nutrition followed by IsoMass Pro Gainer post workout and once a day as a meal replacement. 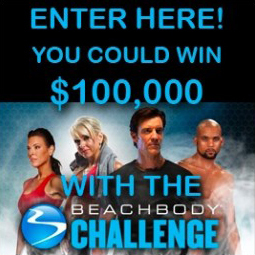 Has worked well for me, put on 10lbs of clean muscle mass in 11 weeks. 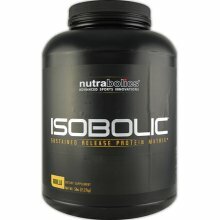 Instead of taking whey protein isolate, could I take "force factor"? I plan on buying all the supplements that you listed but i was wondering would that be a good alternative or should i just stick to the whey protein isolate?